Meet Russia’s Don-2N Missile Defence Radar. The world’s most advanced long range radar system. 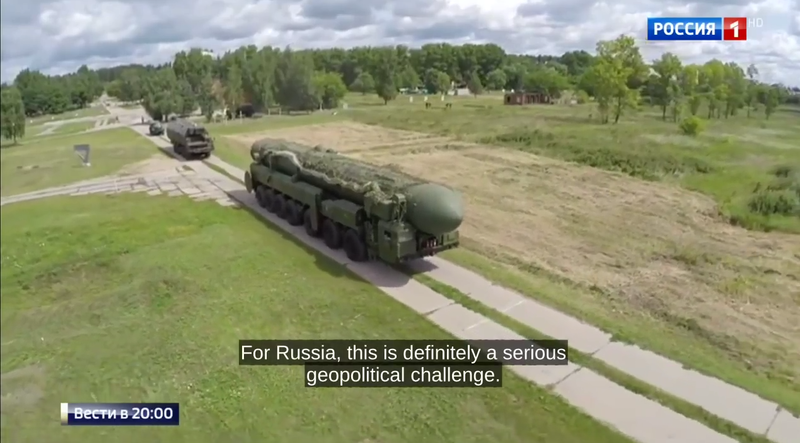 While Russia’s military lags behind that of the United States, there is no denying the fact that Russia leads the world in missile and air defence technology. Meet Russia’s Don-2N Missile Defence Radar. The Russians claim the radar system is immune to stealth technology and electronic jamming and uses a gigantic antenna arrayed up to five kilometres long and five meters tall. This advanced long range radar system can find a target as small as 5cm in diameter 2,000 km in orbit. The primary function isnthe radar is to track the trajectory of American ballistic missiles. The system is Russia’s first over the horizon radar system, giving it the ability to detect targets at very long ranges. A trident D-5 ballistic missile launched from a U.S Submarine in the Pacific. The Trident is the world’s most potent ICBM. Dubbed the “continent killer” by the Russians, one Ohio class submarine carries enough fire power to vaporize an entire continent. Previous Post Previous post:The success story of the Nigerian Army under Lt. Gen. Yusuf Buratai. Next Post VIRAL: Fight between Russian guard and US diplomat (CIA spy) outside of the US Embassy in Moscow.